Clinical excellence, outstanding customer service, a great patient experience. Dr. Ann Marie Gorczyca has been a clinical orthodontist for over 25 years. She wanted to be an orthodontist since she was in the seventh grade when she had her own orthodontic treatment! After completion of her orthodontic residency program, she worked with world reknown orthodontist Dr. T.M. Graber in Evanston, Illinois. 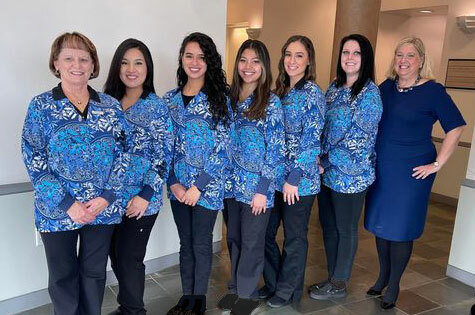 Since moving to California, she has taught at both UCSF and University of the Pacific Dental Schools and worked in a multispeciality group practice prior to opening her own orthodontic office in Antioch, California. 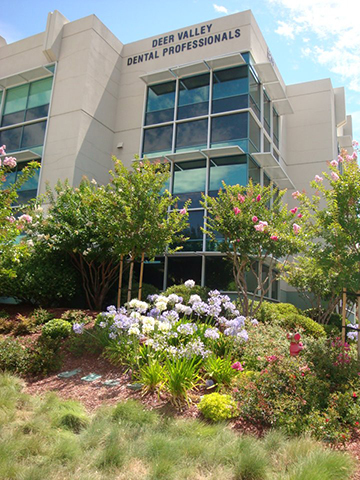 Dr. Gorczyca opened Gorczyca Orthodontics in Antioch in 1996. She has enjoyed serving the great East County community including her patients, the community and greater East Contra County dentists. In addition to her private practice, Dr. Gorczyca is an adjunct clinical professor at the Arthur A. Dugoni School of Dentistry at the University of the Pacific. She has also taught at UCSF Dental School, and Northwestern Dental School. She is author of the book It All Starts with Marketing and is a frequent lecturer on dental management. Dr. Gorczyca is also founder of the East Contra Costa County American Association of Dental Office Managers Study Club (AADOM). She has received three teaching awards for her service to post-doctoral orthodontic education. A graduate of Wellesley College, Harvard School of Dental Medicine, and Harvard School of Public Health, Dr. Gorczyca completed her advanced orthodontic residency and received a Master of Science degree in oral biology from Northwestern University. She also has a Master's Degree in Public Health. Dr. Gorczyca has received numerous teaching awards for service and excellence in education. These include the Excellence in Teaching Award, UCSF Dental School, 1993 and 1994, and the Richard Remmel Rutter Teaching Award 1999, University of the Pacific Dental School. Dr. Gorczyca received a Kellogg Fellowship to study Health Management and Policy at Harvard School of Public Health. She received the dental management award from Harvard School of Dental Medicine, Class of 1988. She also received a National Public Health Service Award to conduct basic science research at Northwestern and the University of California San Francisco. Her original research has appeared in publications and she is a frequent lecturer. She spoke at the American Association of Orthodontists Annual Sessions 2011, 2012, and will speak again in 2014. Dr. Gorczyca has many passions and interests. As a youth she was a concert pianist and flutist and has appeared as both piano concerto soloist and flute concerto soloist with symphony orchestras. She had the opportunity to be featured as a flute soloist on Young Artists Showcase, WQXR, in New York City and also to play in Carnegie Hall as principal flutist with the MIT Symphony. She was a winner of the James Pappoutsakis Memorial Flute Competition during dental school and served as principal flutist with the Longwood Symphony for five years while at Harvard School of Dental Medicine. During this time she studied flute with Louis Moyse, Claude Monteux, and Lois Schaffer of the Boston Symphony. After moving to California, Dr. Gorczyca played tennis for San Francisco City College where she studied business. Her team became Division Champions. She had the opportunity to play in the Ojai Invitational and was given the team award "Most Inspirational." 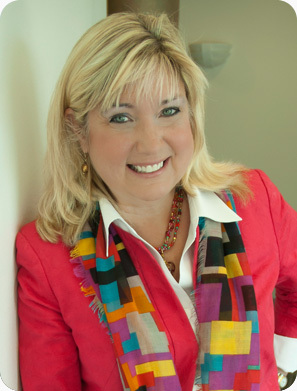 Dr. Gorczyca is an avid reader and has a passionate interest in business management. She lectures on business management topics at the University of the Pacific Dental School. These topics include Marketing, Teamwork, Treatment Coordination, Customer Service, Managment Systems, and Human Resource Managment. 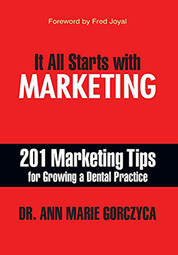 She has published her first book It All Starts with Marketing - 201 Marketing Tips for Growing a Dental Practice, which is now available on Amazon. 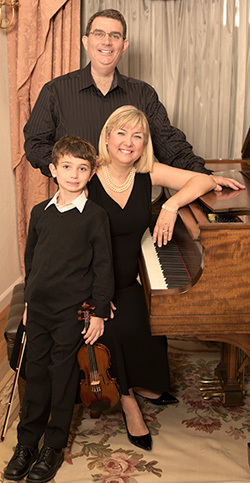 Dr. Gorczyca also enjoys gardening, cooking, the ocean, and playing piano with her son who plays the violin, age 8. Dr. Gorczyca is married to Dr. Richard J. O’Donnell, chief of orthopedic oncology at the University of California at San Francisco. Her family enjoys learning Polish, hiking, travel, chess, church, Giants baseball, and spending time with family and friends. Dr. Gorczyca enjoys being part of the Greater Antioch Community. She has served as a frequent guest speaker at civic organizations including Rotary, Delta Business Network, and Delta Study Club. She frequently speaks at the local school, including Holy Rosary, Deer Valley High School, Pittsburg High School, Antioch High School, Jack London, John Muir, Brentwood Elementary, and Mno Grant where she has adopted a classroom. She is a devoted sponsor of many school events in the Antioch School District. Dr. Gorczyca and Gorczyca Orthodontics is most well know in the community for their annual Summer Splash Party at the Antioch Water Park.